Egypt might be record champion in Africa with seven titles. But the Pharaohs have only ever managed to qualify for three World Cups. They will now enter the tournament on Friday against Uruguay a country that has won the World Cup on two occasions and also hosted the first-ever tournament in 1930. Placed in Group A, alongside Egypt, Russia and Saudi Arabia, Uruguay are, in fact, favourites to emerge from the group as the first placed team. Despite being the second smallest country at the tournament, after Iceland, La Celeste have a strong record at tournaments and have not just won the World Cup on two occasions but also the Copa América 15 times – the last time in 2011. Uruguay, by some, may even be considered as a dark horse to bring home the title. Whether they can go all the way, however, is doubtful given that the side lacks the depth to compete with the likes of Germany, France, Spain and Brazil. 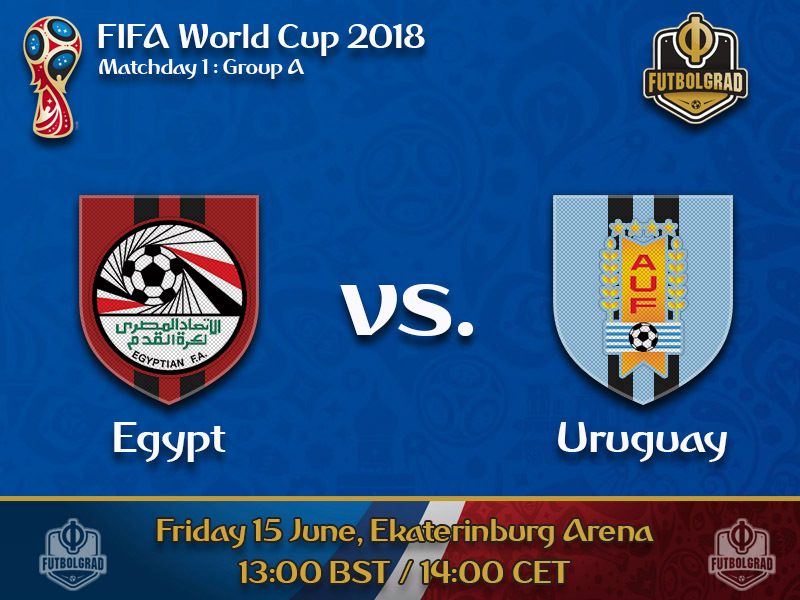 Nonetheless, Uruguay will likely dominate this Group A and will have the advantage of experience at their side against Egypt. Another factor that speaks for Uruguay is that star Egypt’s star striker Mohamed Salah will be missing the first match with a shoulder injury sustained in the Champions League final against Liverpool. Furthermore, Egypt were amidst a political outrage on Monday as Salah was awoken at his team hotel in Chechnya and driven to the Akhmat Arena in downtown Grozny to be presented with Chechnya’s controversial President Ramzan Kadyrov. 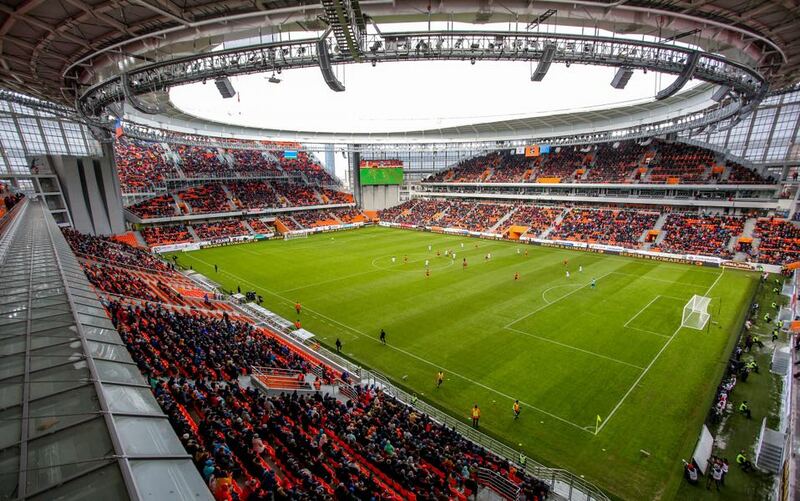 Given the importance of squad harmony and the perfect working conditions at a base camp, it will be interesting to see how the whole Kadyrov saga will impact Egypt’s progress throughout the tournament. Head coach Héctor Cúper will quickly try to place the focus back on the football. An Argentine Cúper knows Uruguay well and will also be aware that the match against Uruguay will be the most difficult in this Group A. For Egypt, this first match will be all about the experience. Once the Uruguay match is out of the way the focus will quickly shift from La Celeste to Saudi Arabia and Russia, which will be the two teams Egypt will have to beat if Egypt want to advance from the group stage. In the absence of Mohamed Salah in the first group stage match, Egypt will heavily rely on another Premier League star. The 25-year-old defensive midfielder has played in just 13 English Premier League games for Arsenal this season. 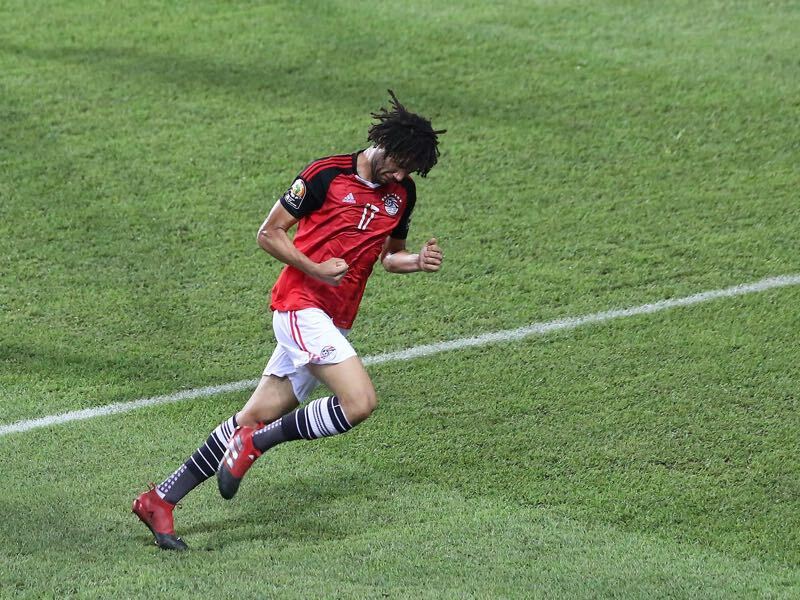 At the same time, Elneny has played 12 games in the Europa League as his club side Arsenal advanced all the way to the final where they were eliminated by Atlético Madrid. Luis Suárez and Edinson Cavani form the attacking tandem for La Celeste. But while Cavani is mostly measured by his goal-scoring prowess Suárez will be having a much more important role for Uruguay. 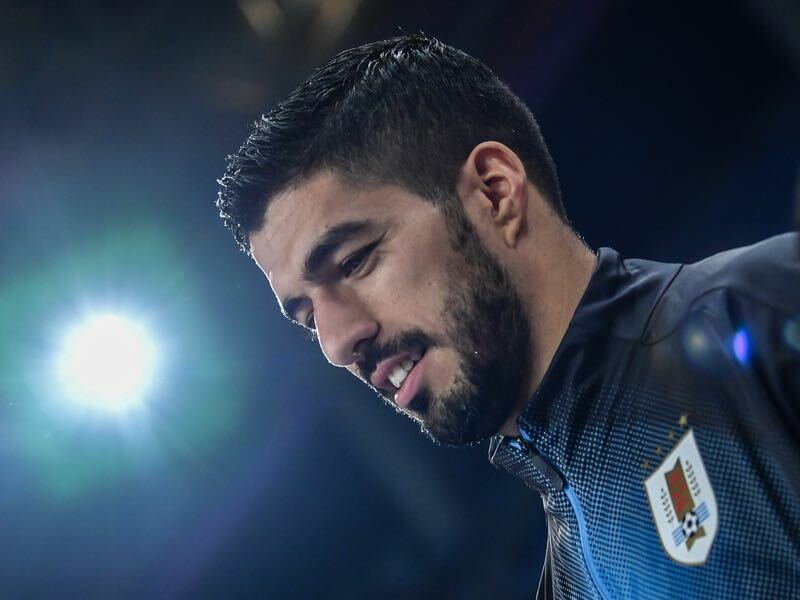 The Barcelona forward often drops deep to act almost like a playmaker for his national team – scoring 25 goals and 12 assists in 33 La Liga games this season Suárez showed that he can be both the executioner and assistant when it comes to creating goals. Despite having won the Africa Cup on seven occasions Egypt will only take part in their third ever World Cup. This is only the second time the two countries face one another. Uruguay managed to beat Egypt in a friendly in 2006 2-0.